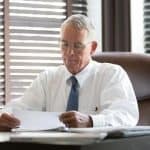 Freshman U.S. Rep. Francis Rooney, R-Fla., is calling on the White House to step in to aid the Sunshine State as it continues to face the problems of red tide and toxic algae. Rooney, the vice chairman of the U.S. House Foreign Affairs Committee despite serving in his first term in Congress, sent a letter to President Donald Trump on Monday, urging him to declare a formal State of Emergency for Florida. After sending the letter to the White House on Monday, Rooney explained why he thought a formal declaration was needed. First elected in 2016, Rooney represents a solidly Republican district in Southwest Florida though he has drawn two opponents running in the Democratic primary. Financial advisor David Holden and businessman and former social worker Todd James Truax will meet in the primary on August 28. Pete Pollard is also running against Rooney as a write in candidate. Nice that it has formally been requested, but this is not a new issue. This is not the first time this has been brought to the table. 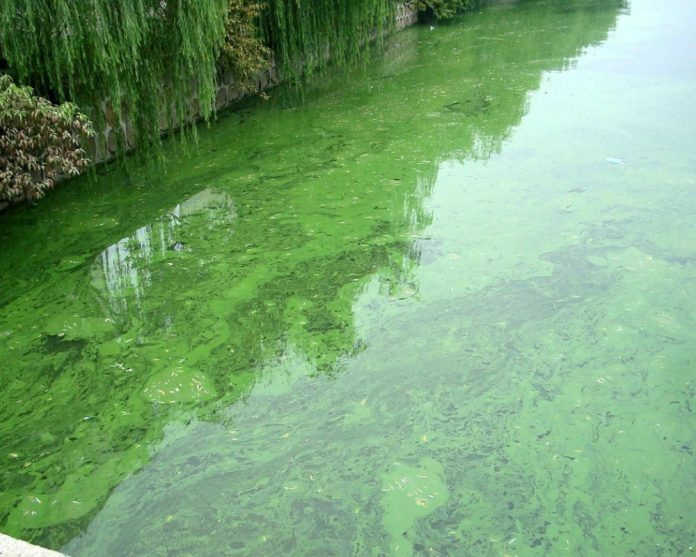 And the Florida Sugar companies that are the culprit of the algae problem by dumping their fertilizers in Florida waterways, have deep pockets and persuasive lobbyists. I have lived in Florida for 39 years. I grew up on the Gulf Coast and frequent the East Coast. I have seen many a Red Tide come and take tolls on fish over the years. However, now we are seeing larger mammals, which some are endangered and protected, being killed by the algae blooms. This is not acceptable. Red Tide has never, done what we are seeing. And the media continues to defend the Sugar Companies by not covering the devistation they have caused to several coastal cities on both the East and West coasts of Florida. The waterways are polluted, there is a green film that looks like somebody poured green paint in the water, they stink, they are toxic, and killing everything that swims or drinks from them. This must be stopped or soon the whole Gulf, Keys, and East Coast will be a cesspool. We are also starting to see more and more cases of flesch eating bacterias in warmer waters. Something needs to be done! Our water is our life in this state! You take our water beaches and tourism away and we don’t have much left! Too many animals have already died! People are getting Sick! It is getting out of hand with no end in sight! There needs to be a way yo clean lack O water before we dump it into our coastal waters! Please Help we have no one to turn to! Always about money…. smh. Now you are with out good water and life is being killed… no one speaks up until its to pate… or the luttle people who speak up are made quiet. Unfortunately you all should be made to clean up. Out of the state of florida and the companies. Massive fines to the companies. It’s a start! Yes please! !